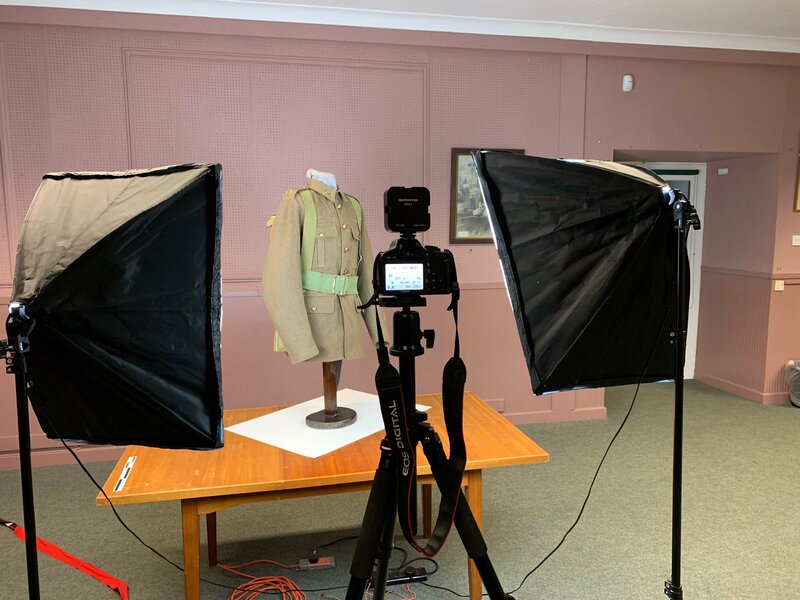 We have been working with Cornwall’s Regimental Museum in Bodmin to 3D scan a selection of their objects. I helped the museum to create a Sketchfab account so that they can display the 3D models online, and use the Augmented Reality (AR) features of the Sketchfab mobile app. This will allow the objects, normally housed in glass display cabinets, to be examined from any angle in detail. Staff will also be able to use AR and tablets to help those who cannot physically access most of the museum, mainly housed on the first floor of a historic building which cannot have a lift, to have a meaningful experience. There were many challenges in this project. 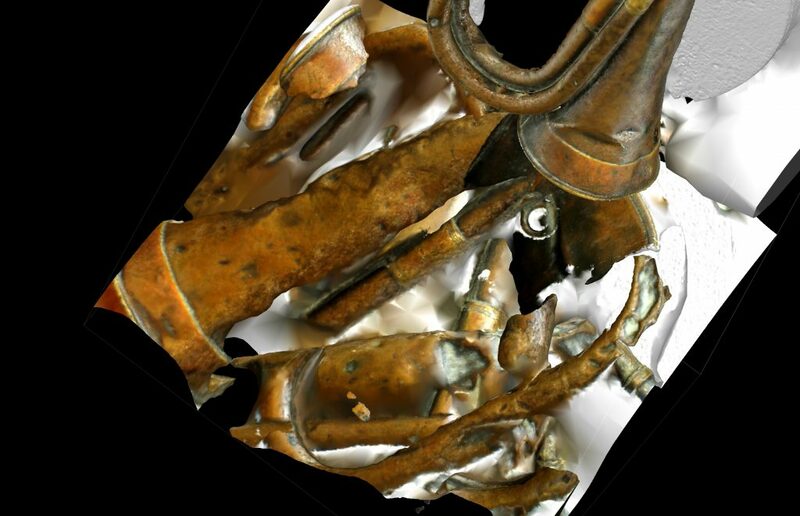 Each object has its own set of requirements; both in terms of its conservation needs and how it can be handled, and in the 3D capture techniques. Highly reflective objects can be very difficult to capture. Structure from Motion (SfM) photogrammetry was used for this project. 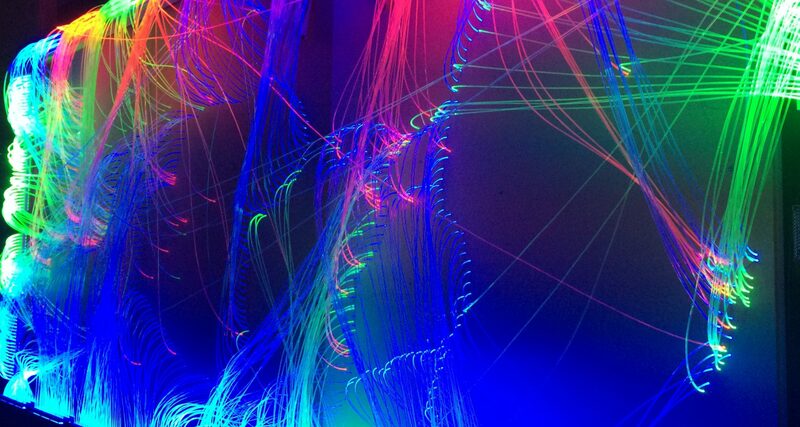 It creates 3D images using photographs taken from many angles. It requires consistency between the images and reflections from the object’s surface can confuse the software, often creating a rough surface where the real thing is smooth, or it leaves a hole. In a military museum, there are lots of shiny things! Gold buttons, polished copper, brass, even sequins on a statue of Buddha. Mannequins are big things to scan, and uniforms have folds in their fabric, often with things attached, such as swords, backpacks, and water canteens. A very large number of photographs is required to capture them accurately. Liaising closely with the museum’s Collections Manager, we worked through each challenge, and chose some alternative objects in case there were problems requiring lengthy editing of the 3D models that would not be possible with the budget. Of the twelve objects captured, we had to abandon processing of just two – a shiny brass model aeroplane made from shell casings and bullets, and a highly polished bugle. The ten other objects came out really well, and we are excited to see how the museum will use them. 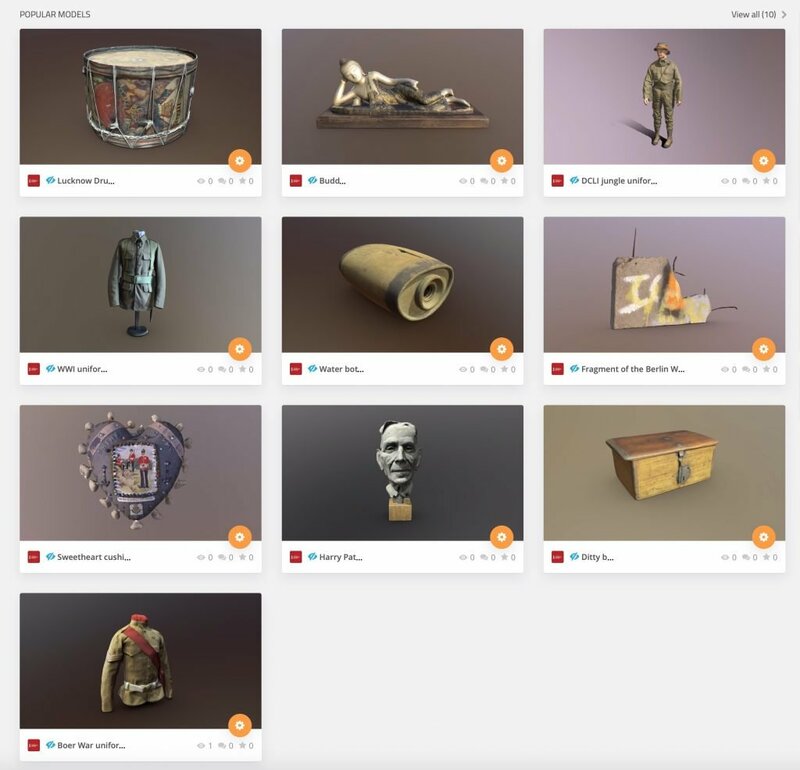 See the objects directly on the Cornwall’s Regimental Museum Sketchfab account, or read their page on the 3D project where you can find out more about the objects.